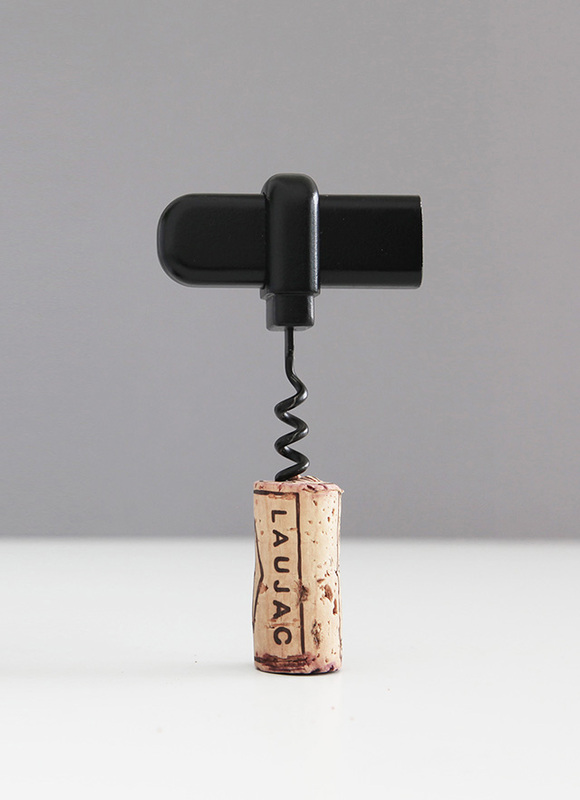 As the name suggests, a pocket corkscrew is meant to be carried in your pocket. Therefore it should feel smooth, without sharp edges, like a river stone. 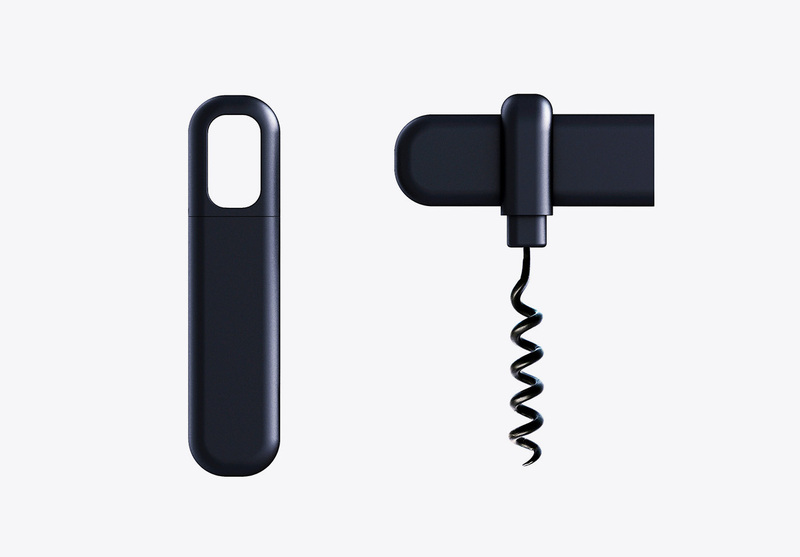 The cross section of this corkscrew is a rounded rectangle. It builds one unit when it is closed.